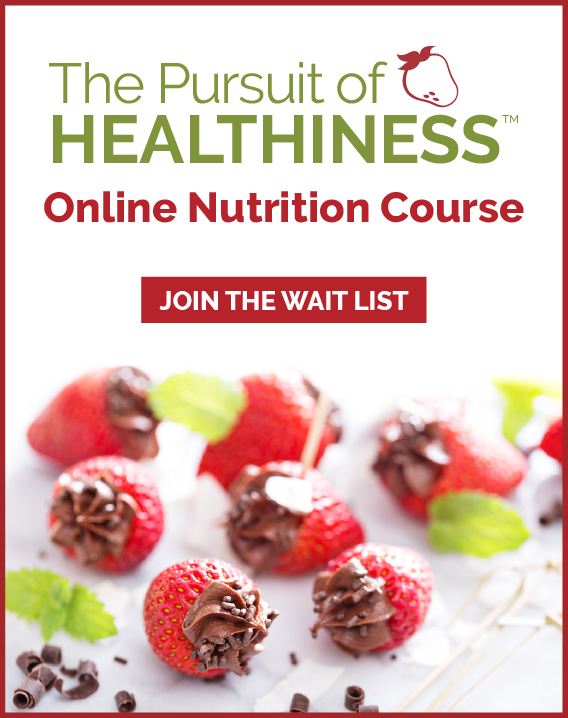 Nutrition to protect against heart disease | Health Stand Nutrition Consulting Inc. 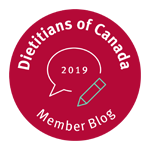 According to the Heart and Stroke Foundation’s 2010 Annual Report on Canadians’ Health, between1994 and 2005, rates of high blood pressure among Canadians skyrocketed by 77 per cent, diabetes by 45 per cent and obesity by 18 per cent. These issues are affecting not only older Canadians but also younger age groups. For example, among those 35 to 49 years of age, the prevalence of high blood pressure increased 127 per cent, diabetes by 64 per cent and obesity by 20 per cent. All of these issues are major risk factors for heart disease. So what can you do about it? Boost your intake of omega-3 fats. These fats improve heart health by making the blood less sticky, which reduces the risk of heart attack and stroke. Omega-3 fats also lower blood pressure and cholesterol. The best sources of omega-3 fats are fatty fish and ground flax seeds, walnuts, and canola oil. Choose healthy unsaturated fats. Unsaturated fats found in olive oil, nuts, seeds, avocados and fish are healthy fats that are good for us. Be sure to include a moderate amount of these in your diet, as they lower your “bad” or LDL-cholesterol. Increase fibre-rich foods. Fibre found in whole grain breads, bran cereals, beans/legumes, and fruits/veggies help to reduce cholesterol and keep you full longer. 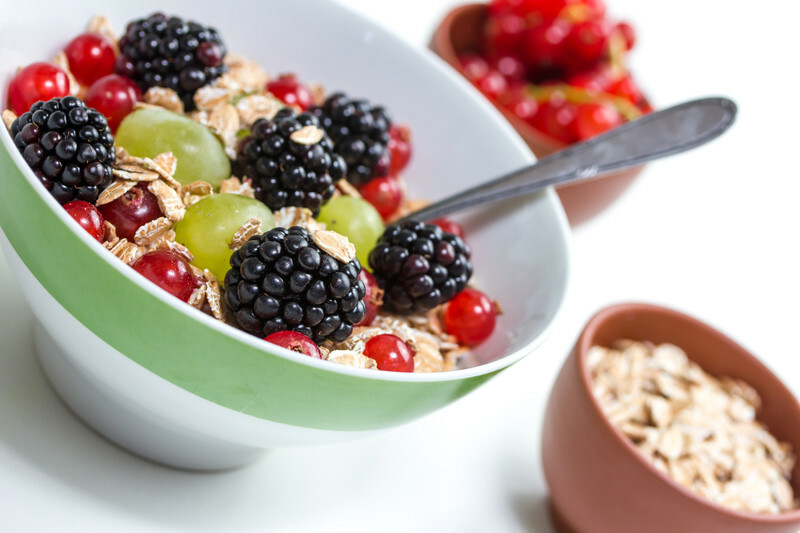 Soluble fibre which is especially high in bran cereals containing psyllium is particularly good for reducing cholesterol levels when you eat it regularly. Slash trans fats. Trans fats (shortening, hydrogenated vegetable oils) are found in some margarines and some packaged foods such as cookies, cakes, frozen meals, deep fried foods, and fast foods. The food label can help you determine how much trans fats are in a particular food. Aim to reduce or even eliminate trans fats from your diet since they not only increase the “bad” LDL-cholesterol but they also reduce the “good” HDL-cholesterol in our body. Reduce saturated fats. Saturated fats increase the “bad” LDL-cholesterol in our body which negatively affects our heart health. To reduce your intake of saturated fats limit heavily marbled meats, remove the skin on poultry, and consume less butter, margarine and high-fat dairy foods. Eat less simple sugars & refined grains. Sweets, pop, desserts and many refined foods such as white bread and low-fibre grains can increase your triglycerides (a negative type of fat in your blood similar to cholesterol) and contribute to extra calories and lead to weight gain. These foods can also contribute to higher blood sugars if you have diabetes. Watch alcohol consumption. While moderate alcohol consumption is beneficial for your heart you should be aware that excessive alcohol can increase your triglyceride levels, contribute to high blood pressure and also increase your overall calorie level and lead to weight gain. If you choose to drink, do so in moderation. Reduce your calories (if you are overweight). Reducing your calorie intake can help you to lose weight if you are overweight. Research suggests that many people see a drop in their cholesterol levels, blood pressure and blood sugars by even losing a few pounds. Shake some salt. I don’t think it is any surprise that Canadians eat much more salt than required for health. Most of our salt comes from ready-to-eat, processed/packed foods, eating out, canned foods, and condiments. Limiting dietary sodium intake to 1,500-2,300 mg per day is recommended if you have high blood pressure. Remove the salt shaker from your table and be sure to read labels and choose lower sodium foods. 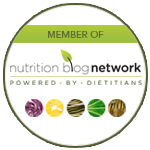 Learn about the DASH diet. The DASH (dietary approaches to stop hypertension) diet has been shown in research to lower blood pressure significantly in part due to the rich sources of potassium, magnesium, calcium, as well as protein and fibre. This eating plan emphasizes plenty of fruits, veggies, low-fat dairy foods, and reduced saturated fat. The DASH diet also includes whole grains, fish, poultry, and nuts and is low in red meat, sweets, added sugars, and sweetened beverages typical in North American diets. Other wellness factors important for your health While you may not be able to change some risk factors for heart disease such as your genetics or family history, there are so many things you can do. Outside of eating well to achieve a healthy weight and managing high blood pressure, high cholesterol and diabetes, it is important to quit smoking, keep physically active and reduce stress. Sound overwhelming? Take one step at a time — every effort you make to live a healthier life is movement in the right direction.